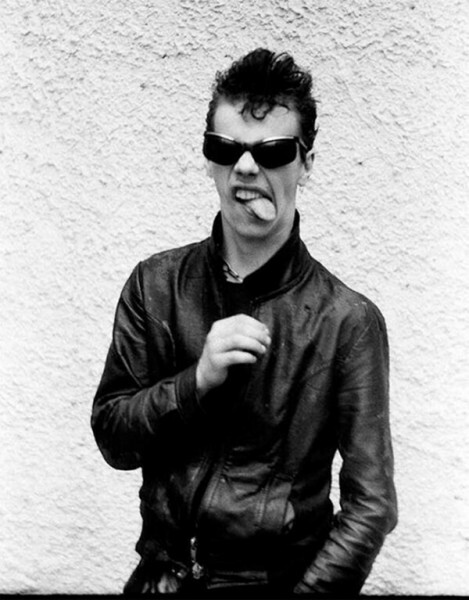 On a lighter note, above is a picture of Dmitry Medvedev, taken in 1986, at which time he was approximately 21 years old. Dmitry Medvedev is currently the Prime Minister of Russia and has gone with a more conservative wardrobe and facial expressions since this photo was snapped. 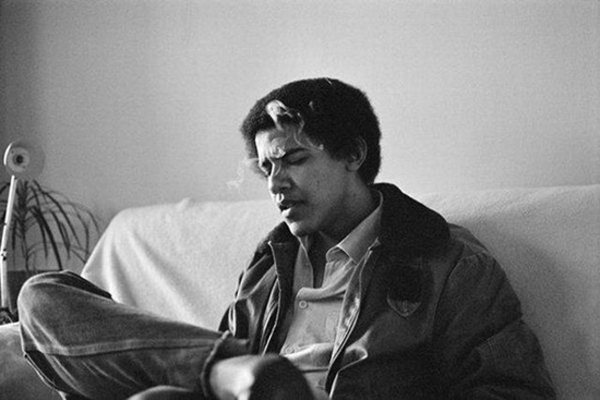 In the somewhat controversial picture above, a young Barack Obama can be seen smoking either a cigarette or perhaps something a little more potent, while deep in thought about something. This image was captured during Obama’s time at college, so the photo was probably taken sometime during the later part of the 1980s. The photo above shows Soviet officials honoring the remains of astronaut Vladimir Komarov, at an open casket funeral, who died after his space capsule crashed in 1967, due to a parachute failure. 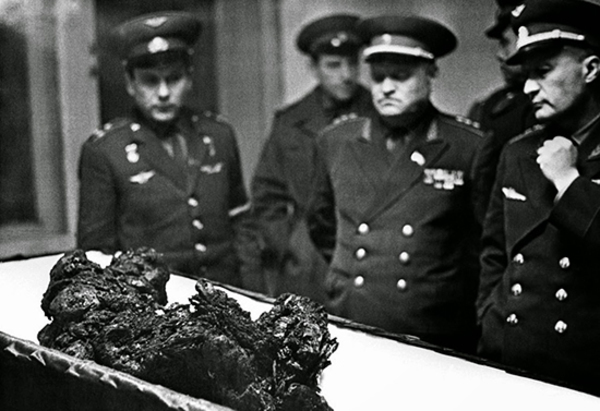 The charred remains were all that were left of the space pioneer. 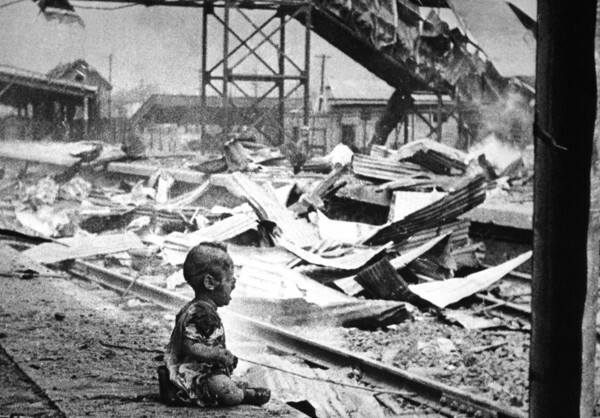 A terrified baby can be seen crying in the photo above, which was taken August 28, 1937, following a Japanese bombing on Shanghai’s South Station. 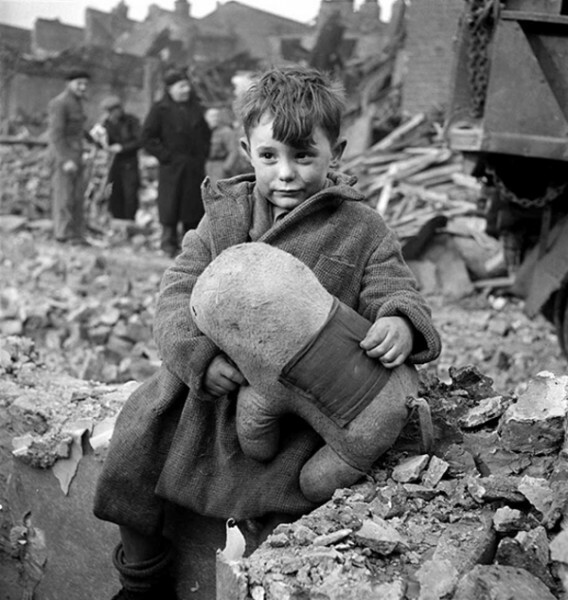 Above is a photo taken of an abandoned boy who is holding his stuffed animal in the middle of rubble. This picture was taken by Toni Frissell in London, 1945, right after the Germans bombed the city during World War II. 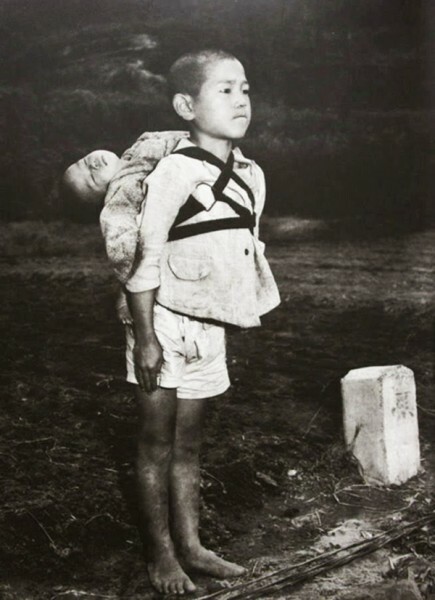 In the photo above, which was taken in 1945, a young Japanese boy can be seen standing at attention after bringing his dead younger brother to a cremation pyre. 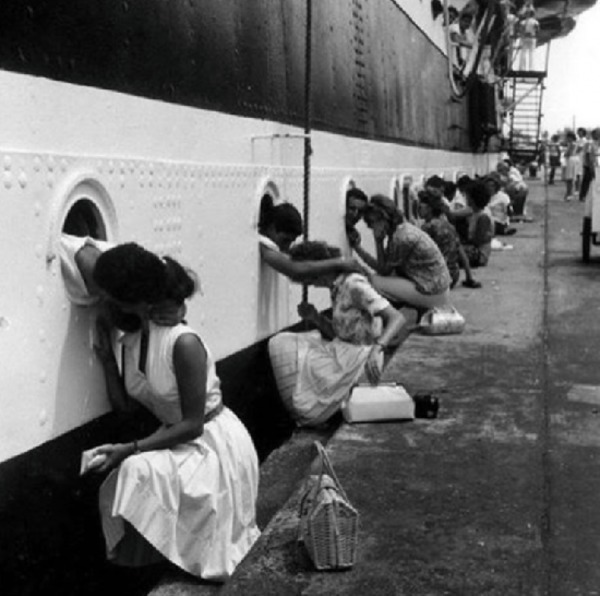 In the touching photo above, sailors lean out of portholes to say goodbye to their loved ones before heading off to World War II. 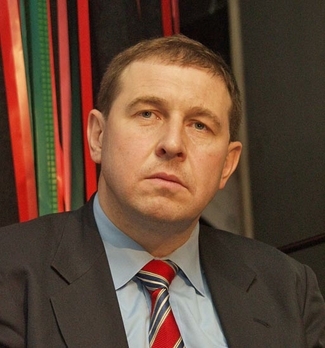 Обзор лучших блогов: укол в мозг, мазохизм и пятна, шопонолики, Навальный против Путина и отмена выхода России из СССР.